As part of the Nintendo Nindies showcase today, The publisher showed off the upcoming Switch edition of the classic 2013 indie title, TowerFall. 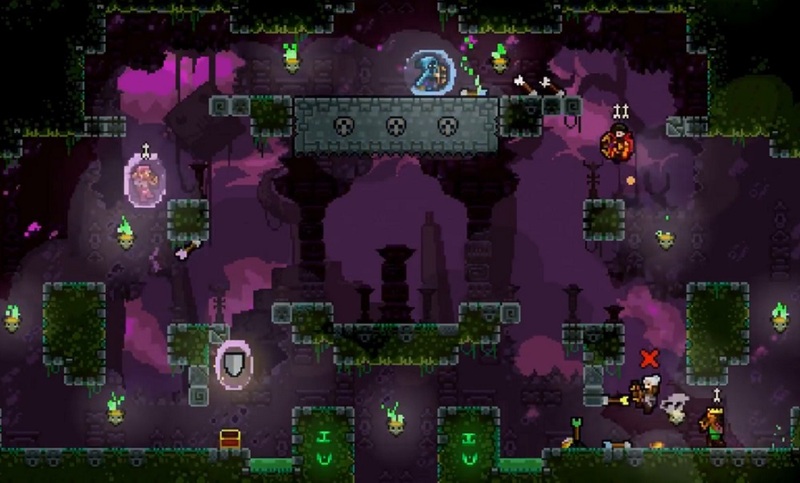 Developed by Matt Makes Games, and already available on multiple platforms, TowerFall brings its cute, fast and frantic archery action to the hybrid console. The Switch edition will include both Ascension and Dark World, and includes a new guest character, Madeline - along with her alter-ego Badeline - from fellow indie hit Celeste. TowerFall launches on Nintendo Switch on September 27.